If your building has an area that regularly gets below freeze point (32 degrees Fahrenheit/0 degrees Celsius), a water-filled sprinkler system can’t always keep you safe because these wet systems are susceptible to freezing, causing damages to the sprinkler piping. Taking a cue from car manufacturers, antifreeze systems were developed using propylene glycol or glycerin to drop the system’s freeze point to below what Mother Nature can inflict. Antifreeze systems for cold-weather wet fire suppression systems were developed because wet suppression systems are simpler to install and maintain than dry valve systems. 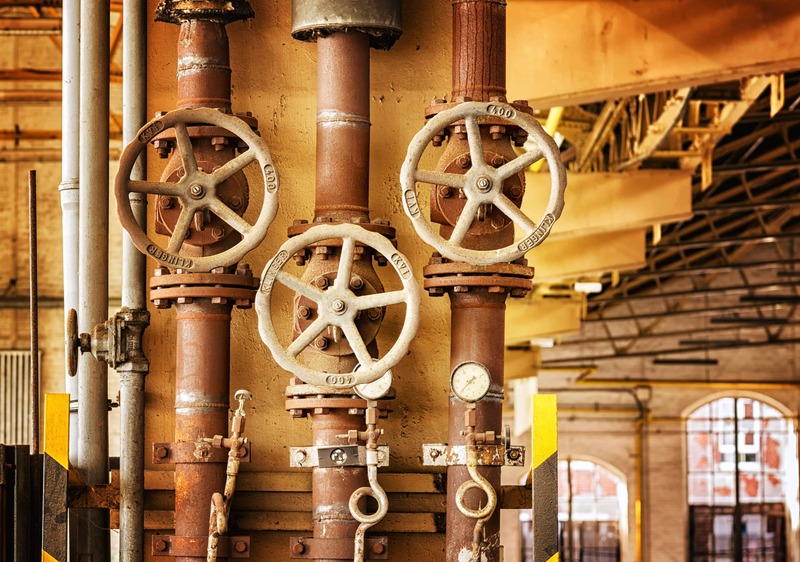 If some part of your facility is prone to freezing, Integrity Fire Safety Services can install either a dry system or antifreeze loop — connected to, but separate from, your water-only sprinklers, making your whole system more cost effective. Of course, no system is perfect. Customers are often surprised to learn that the antifreeze mixture has to be replaced every few years – not a cheap process. The chemicals in these antifreeze systems naturally degrade over time, causing them to be less protective against freezing. Adding to the consumer’s experience, years ago fire protection companies were simply able to add concentrated glycol or glycerin systems until the concentration percentage reached the right level. This is no longer allowed, and nowadays when the time comes to replace the chemical in a system, we must completely drain the entire antifreeze system and replace it all with the new, factory-premixed solution. Furthermore, the old chemicals must be collected and be taken to a proper recycling facility which adds to the total cost. So, Why Not Just Forget It? You can convert antifreeze systems to a dry valve fire suppression system, which uses a specially designed “dry valve.” These dry systems are full of compressed air, and if a sprinkler head pops, then all the air rushes out of the system, causing the dry valve to internally open, allowing water to fill the pipes and ultimately extinguish the fire. These systems too, of course, have their own upsides and downsides, and Integrity will be happy to consult and help you determine if this is your best option. In short, converting an antifreeze system to a dry system has the pro of not needing to replace the antifreeze chemical every few years. The con is most simply that converting is a relatively expensive process because you must purchase a dry valve and all the associated trim/fittings, you would have to install a new air compressor, and your fire protection provider would have to run all of the work through the Fire Department’s permitting process. Integrity Fire Safety Services is fully licensed to handle antifreeze systems and we’ll help you be sure that these tricky systems are maintained properly and that you’re always in the loop — pun intended!